OUYA is the latest successfully funded Kickstarter project with plenty of time left to beat out the currently most funded project of all time: the Pebble at $10 million. 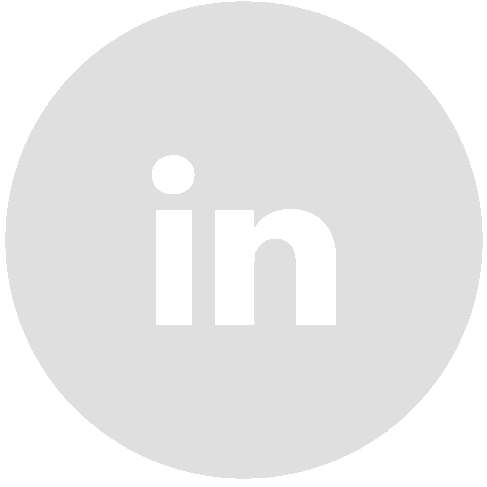 In short OUYA is a new inexpensive open source game console that brings gaming back to your living room TV using the Andriod OS. Last week on July 10th OUYA was launched and quickly hit the blogosphere on various tech and gear blogs which is where we first read about it. Like thousands of others we were intrigued and went to the funding page to find out more. 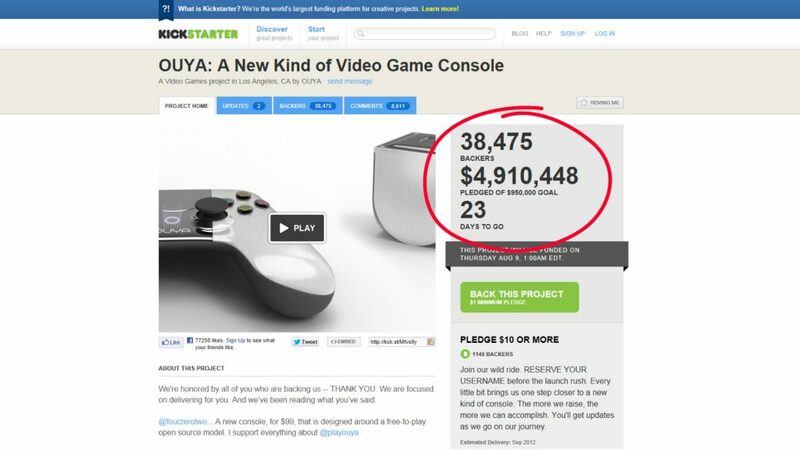 Now OUYA itself is an interesting new direction in the gaming world but what was really fascinating to watch was the funding clock which tracks number of backers and money being pledged in real-time. We we’re a little late to the party because when we picked it up only 8 and a bit hours in, it had already passed it’s $950,000 (almost $2K per min) funding goal and was racing towards one million dollars. While refreshing our web page every few seconds over the course of about 5 minutes we witnessed this clock hit turbo mode and post an additional $35,000+ and adding another 500+ backers. With the stars aligned – a great idea, the right team, an engaged audience and not to mention perfect timing you can now see the crowd funding approach truly flex it’s muscles. Unfortunately we didn’t have the foresight to take screen captures during the turbo mode and the snow ball effect has slowed down but to give you an idea of what to watch for when the next wave hits, below are some screen captures taken over 5mins at the time of this post.